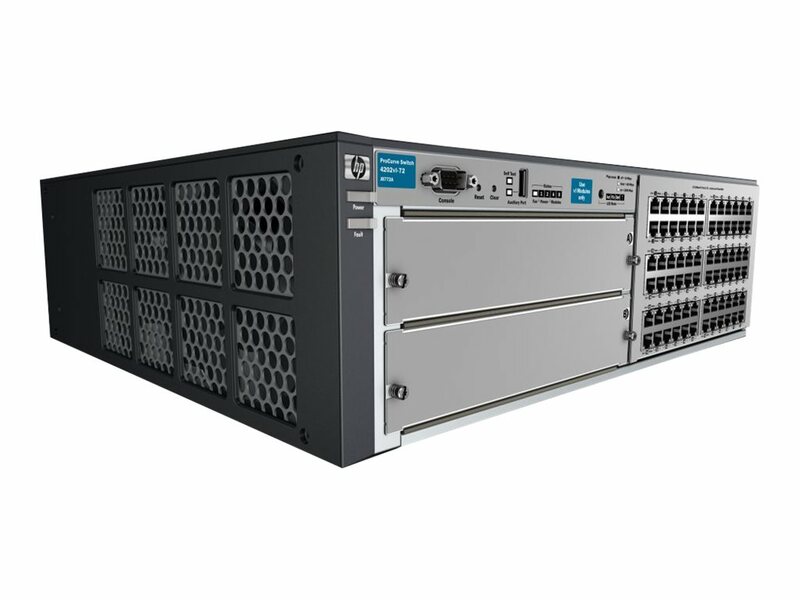 The HP 4200 vl Switch Series provides cost-effective Layer 2 modular switching for enterprise edge deployments. This flexible modular switch supports 10/100, Gigabit Ethernet and 10GbE connectivity and basic IP routing with up to 16 static routes. An optional redundant power supply can be added for uninterrupted power. The HP 4200 vl Switch Series can be seamlessly managed with the optional HP Intelligent Management Center (IMC) Software Platform. 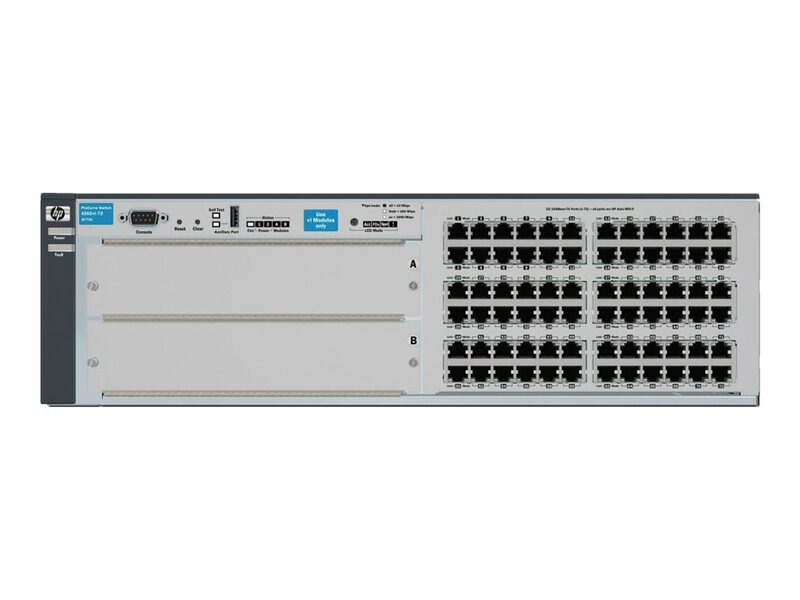 The HP 4200 vl Switch Series includes security and quality of services features such as traffic prioritization (IEEE 802.1p) which allows real-time traffic classification into eight priority levels mapped to eight queues. The HP 4200 vl Switch Series can be seamlessly managed with the optional HP Intelligent Management Center (IMC) Software Platform to provide end-to-end network transparency with consistent network experience through comprehensive configuration, compliance and policy management. 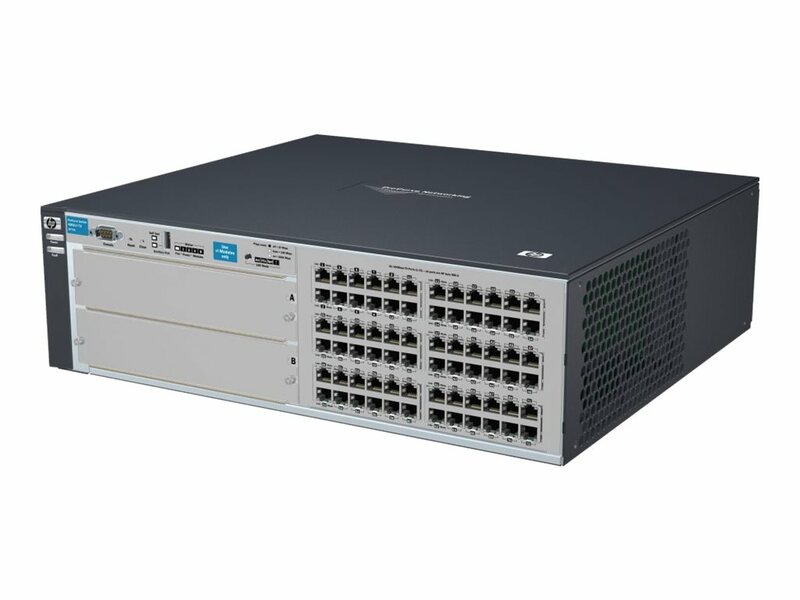 The HP 4200 vl Switch Series provides cost-effective Layer 2 modular switching for enterprise edge deployments. Basic IP routing enables automatic routing to the connected VLANs and up to 16 static routes, including one default route, in IP networks. Optional redundant power supply for uninterrupted power. 10GbE modules for bandwidth demanding applications. Flexible authentication options include 802.1X, MAC and Web Authentication modes for improved security and policy-driven application authentication.